Medium demanding stage, that has many beautiful landscapes. You will cross the center of Bolsena town, that overlooks the homonymous lake and from here you can admire breathtaking views of the landscape below. 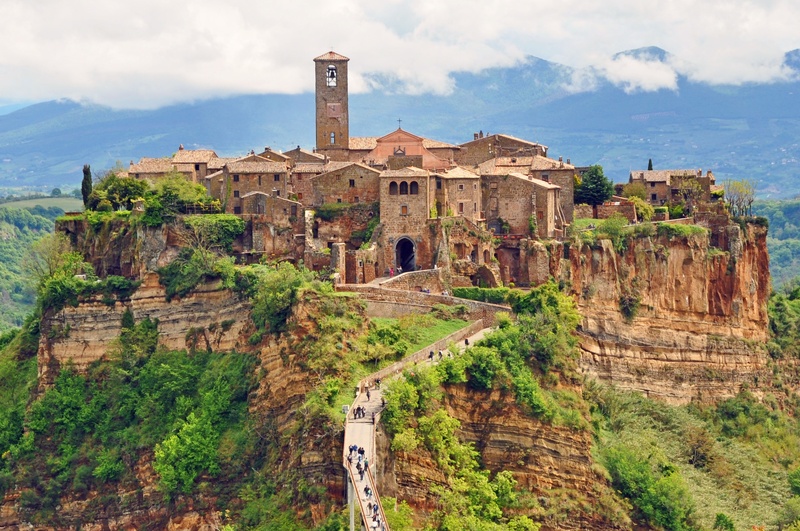 We head towards the city of Orvieto, which dominates the area with its famous Duomo, here you will have a magnificent view of the cliff of Orvieto “set between heaven and earth”. 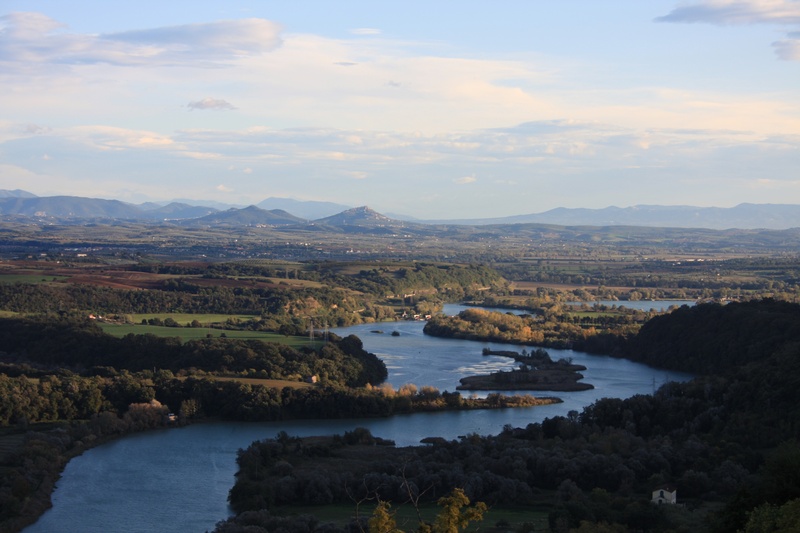 From here you will cycle in the direction of Umbria along the road that leads to Mount Peglia, which separates the territory from the Tevere river valley, which offers a beautiful view of the Apennine range, characterized by endless forests of oaks and pines. Here you will find a secret checkpoint at the “Bivio del MORO” restaurant. 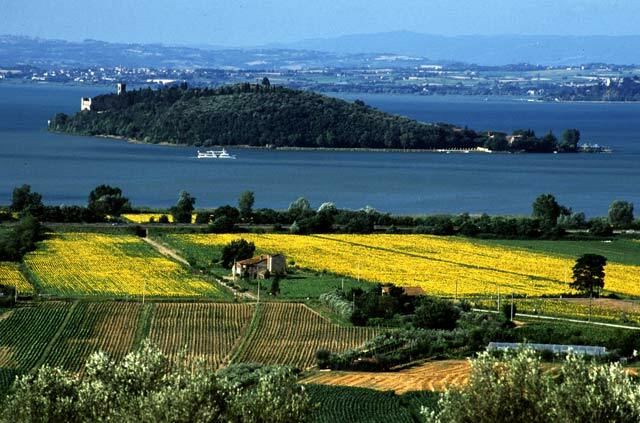 The route continue through the hills of the welcoming and peaceful region of Umbria, in a continuous succession of climbs and descents with gradients between 5-8% riding along the lush shores of Lake Trasimeno and the sight of its islands. In the final you will climb up to the walls of Cortona, a beautiful town full of art, history and culture, which is gently set on a hill from where you can look the Valdichiana territory and Lake Trasimeno. Then descend to the checkpoint of Camucia, end of the stage and control point.